Practical completion has been reached on the £13.7 extension to the White Rose Shopping Centre in Leeds. Designed for Land Securities, the leisure extension provides a state-of-the-art, 11-screen IMAX Cineworld, six new family friendly-restaurants including Wagamama, TGI Friday’s, Chiquito and Pizza Hut, together with a range of public realm features including an event space and uniquely designed children’s play area. 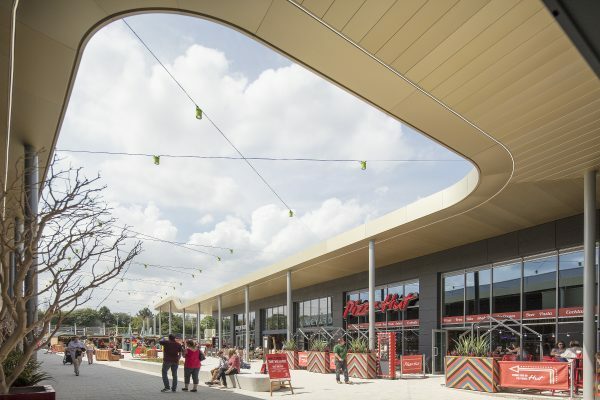 It is expected the new outdoor areas will attract further tourism to the area, with events such as Christmas markets and summer pop-ups now planned, creating around 350 new jobs. The IMAX Cineworld is undergoing fit-out ahead of a ‘red carpet’ launch in October. 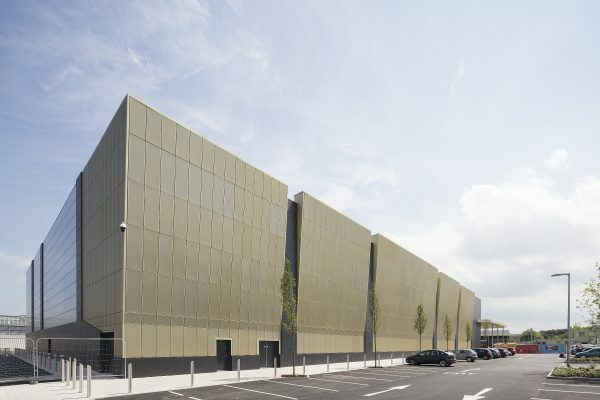 The main contractor on the scheme was Morgan Sindall with extension cladding provided by Roofdec.